Ogilvy & Mather HK which is a marketing firm, Designed a new promotional pizza box for Pizza Hut that transforms from a simple food container into a movie projector. Why? because pizza go way better than popcorn with movies. 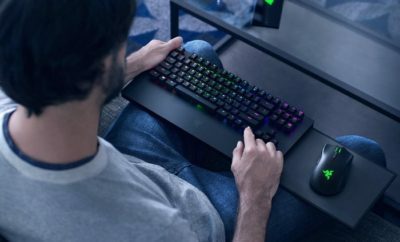 KFC is creating a smart tray which can be used as the keyboard for smartphones and now Pizza Hut is coming up with this movie projector, Now it is your turn McDonalds. 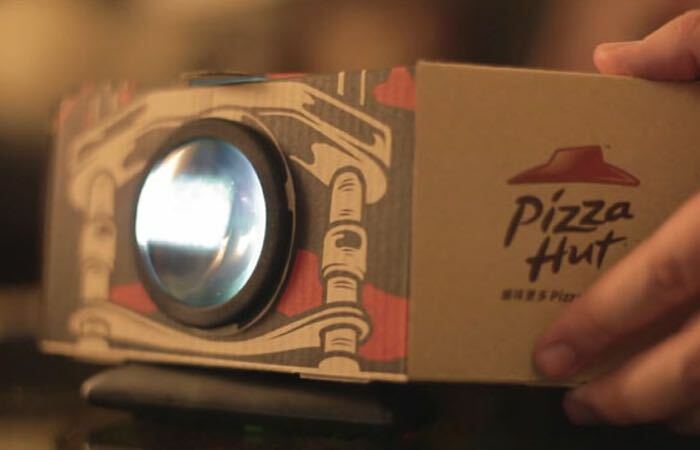 The Pizza Hut Blockbuster Box, comes complete with the required projector lens and uses a smartphone to provide the light and media to be projected on to any flat surface, using the empty pizza carton as a handy recyclable movie projector case. By simply removing the pizza from the pizza box and inserting the provided projector lens into the front after removing the already perforated lens hole. Takeaway diners can then view movies or any other streaming service they may have installed on their smartphone, by inserting it at the back of the empty pizza box. 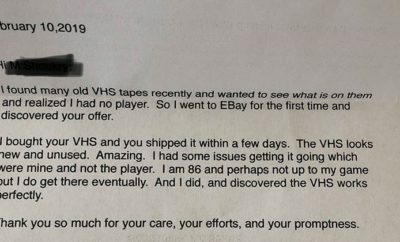 Watch the video below to learn more and see it in action. The pizza box movie projector has been created with four different outers and is currently only available in Hog Kong at the current time. No details on whether the pizza box projector will be made available in other countries worldwide has been announced as yet by Pizza Hut. One can simply hope for the box to be available in more countries.